We take steps to make shipping freight easy, efficient and affordable for our clients. We’re renowned for our innovation and this element alone has become an integral part of who we are and what we do. 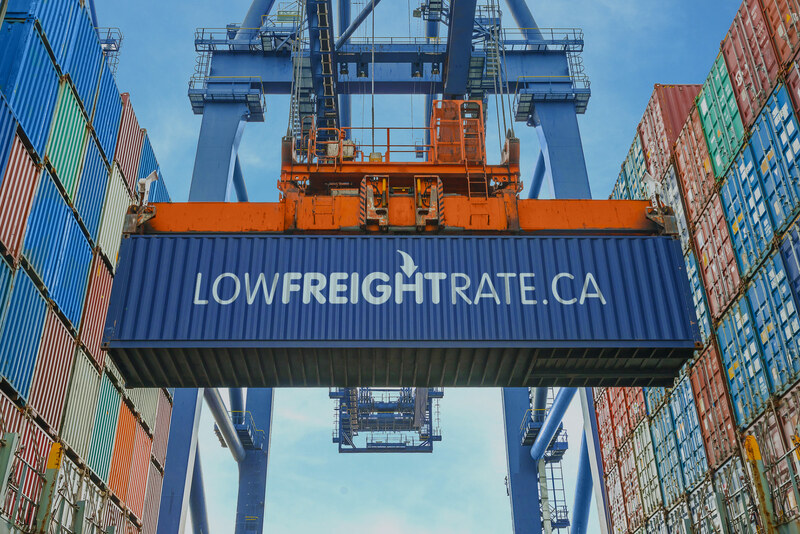 LowFreightRate.ca is a dynamic and competent shipping organization that is oriented to providing a wide spectrum of shipping services from LTL (Less than Truckload) and FTL (Full Truckload) shipping to intermodal and ocean cargo transportation. Our services are geared towards a diverse customer base that is served by a team of highly knowledgeable professionals. Our core business competency lies in adding real value to your supply chain with our dedicated market sector expertise. Add in our global resources, local knowledge, worldwide expertise, a passion to deliver bespoke solutions to drive your business forward and you’ve got yourself a perennial shipping partner. 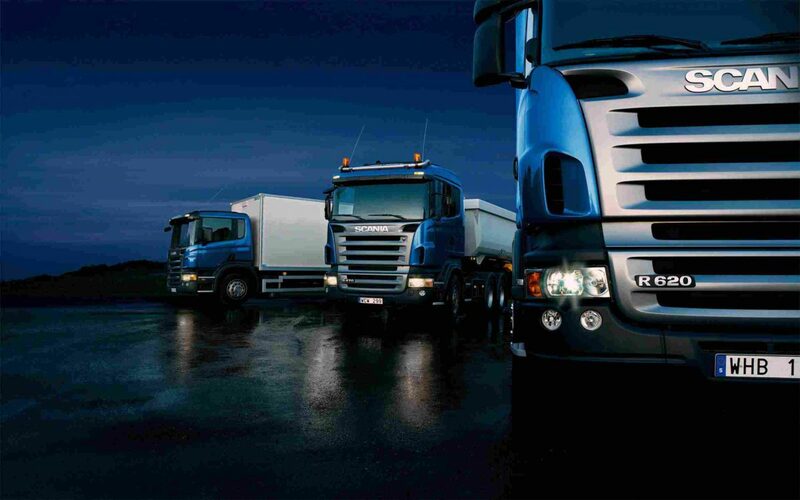 We are capable of covering all the modes of transport – air, land, sea and rail – both inland and overseas. What sets us apart from the competition is our ability to provide our customers with a single source solution for all their shipping needs. 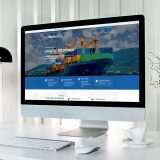 Owing to our stellar reputation, LowFreightRate.ca today has garnered an exponential roster of clients who rely on us to conceive and execute key global logistics strategies that consequently enhance the profitability of their growing business. When you partner with LowFreightRate.ca, you get nothing less than unsurpassed customer service backed by cutting edge technology. 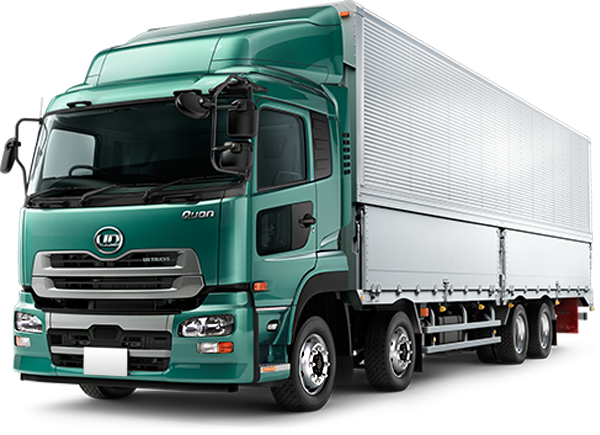 We provide real time visibility for all cargo big or small and any transportation mode we manage on your behalf. This allows you to know exactly where your shipment is at any given time, giving you yet another opportunity to make better business decisions. When you need goods transported and managed from origin to destination, count on LowFreightRate.ca to orchestrate the best logistics strategies with the highest levels of agility, efficiency and transparency. Our worldwide partner network offers a complete portfolio of logistics services providing our clients with seamless cargo transportation solutions from a single source. In addition to transporting freight from one point to another, we provide critical services and the knowledge necessary to give our clients a competitive advantage in the management of their supply chains. LowFreightRate.ca handles the time consuming and complicated tasks of moving your cargo over international borders so that you have time to focus on your core business. Our success is a result of our commitment to building partnerships with our clients based on integrity and accountability. We aim to deliver logistics solutions with high performance to ensure shipments are transported to schedule. We provide critical services and knowledge necessary to give our clients a competitive advantage. We’re committed to building partnerships with our clients based on integrity and accountability. We provide you with the convenience of a single source provider for all of your freight brokering needs. Our team of forwarding professionals are on standby to provide unparalleled customer service and 24/7 support. Rely on LowFreightRate.ca’s experience managing your FTL (full truckload) and LTL (less than truckload) freight. Our longstanding presence on both sides of the Canada and United States border has made us experts at North American wide freight shipping with a special success at cross-border transport. 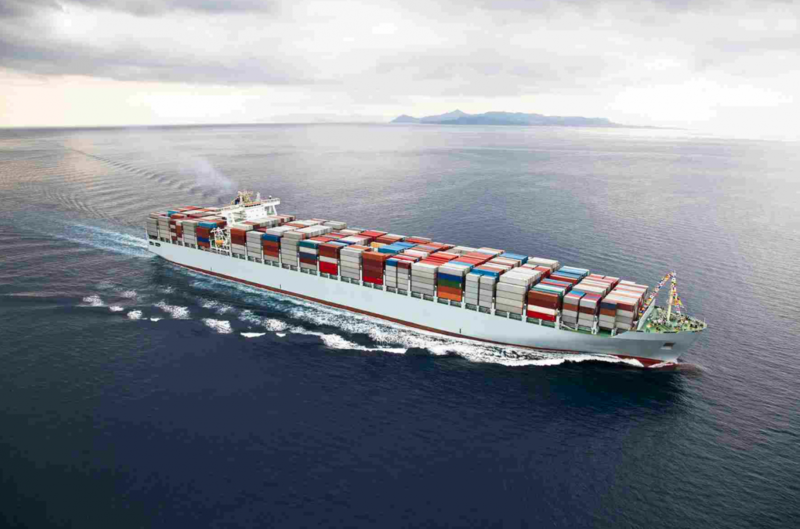 We are extremely proud of our long history in ocean freight forwarding. Our focus on export traffic has positioned us as a key player in this market. We have well established lanes and consistent volumes of overseas exports. We connect exporters with international markets through our global partner network. Let our freight specialists help you with your shipment!